At 4D suspension our professional technicians are trained specifically to service the complex suspension systems found on your machine. If you need an oil change, rebuild, or revalve on your suspension call us. We are dedicated to providing you with the service and O.E.M. or aftermarket parts to get the job done right. We distribute parts from many companies to service your KYB, Showa, and WP components. As well as many more. 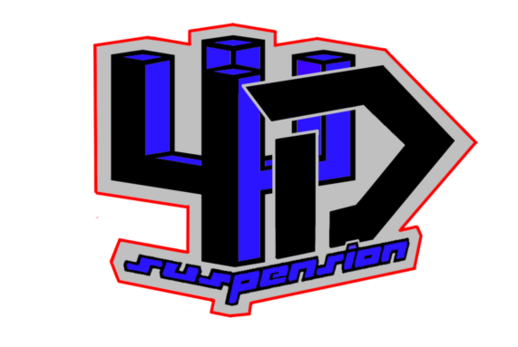 4D Suspension is your one stop shop for seals, bushings, valves, or any other parts and service for your forks or shocks.